Everyone has been waiting for this moment! 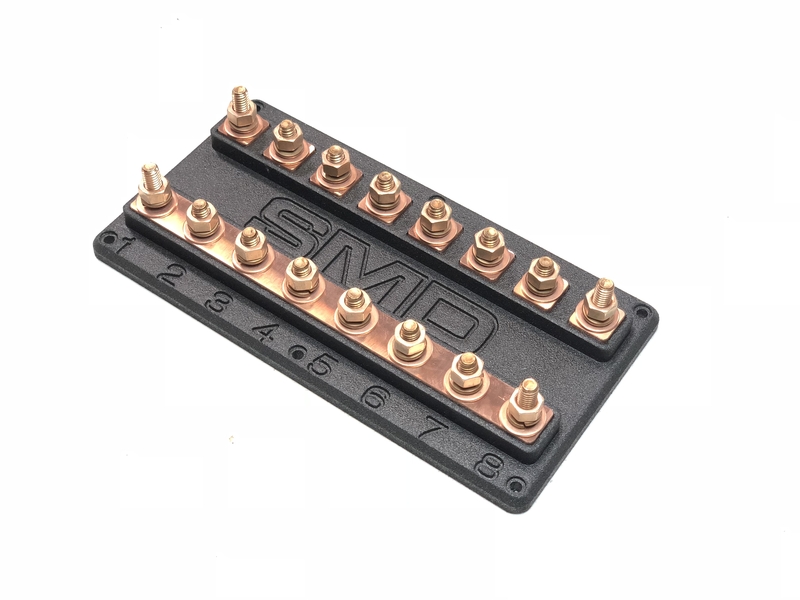 Copper with our SMD Fuse holders! Now available at WcCarAudio.com, Amazon.com, & eBay.com! Even our SMD Dealers have them! What are you waiting for? Don't miss out.....Get yours now!